The Hannaford supermarket chain is settling a dispute with the federal Department of Labor with a promise to institute new worker protection standards at two distribution centers. 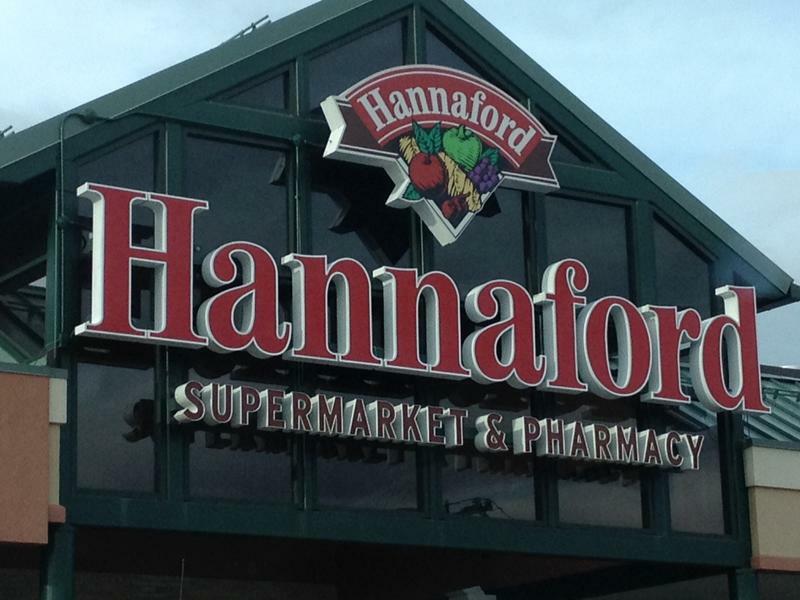 The labor department's Occupational Safety and Health Administration cited Hannaford for failing to keep distribution centers in Schodack Landing, New York, and South Portland, Maine, free from hazards that can cause disorders of the muscular and skeletal systems. The citation came after inspections in 2013 and 2014. Hannaford initially contested the citation. The labor department says on Wednesday that the company is settling and instituting new policies. The policies include hiring an ergonomist to assess both warehouses. The company will also pay $9,750 in fines. Hannaford has more than 150 stores in five states. 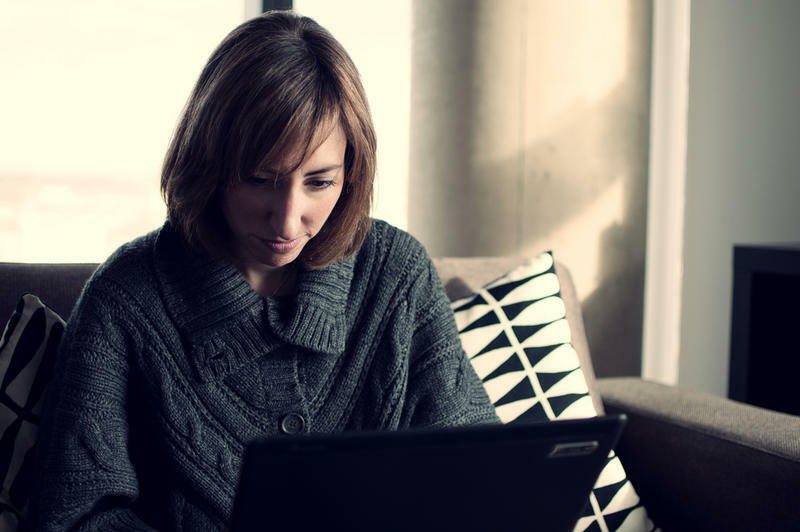 While some women leave their job when making the choice to become full-time mothers, experts say there is a wide range of other reasons that women aren’t holding on to jobs at the same rates they used to. This, despite the overall economic improvement of the last few years. We’re looking at some of the social, economic, and political factors that are keeping fewer women are in the labor force today. 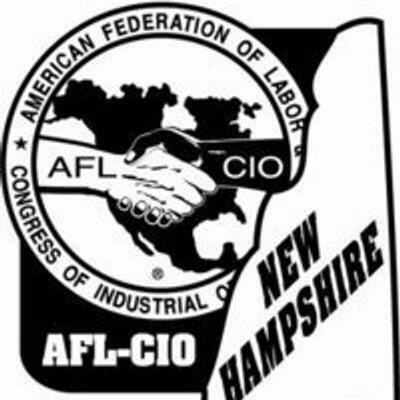 The New Hampshire chapter of the AFL-CIO is about to get a new president, the first since 1989. Glenn Brackett, business agent of the IBEW Local 2320, takes over July 1, succeeding Mark MacKenzie after an election challenge was resolved. In May, MacKenzie was re-elected at a state convention after ballots representing nearly 700 votes were ruled "spoiled;" they were marked with check marks instead of X's, as required by election rules. New Hampshire has among the nation’s highest costs, when it comes to handling on-the-job injuries. 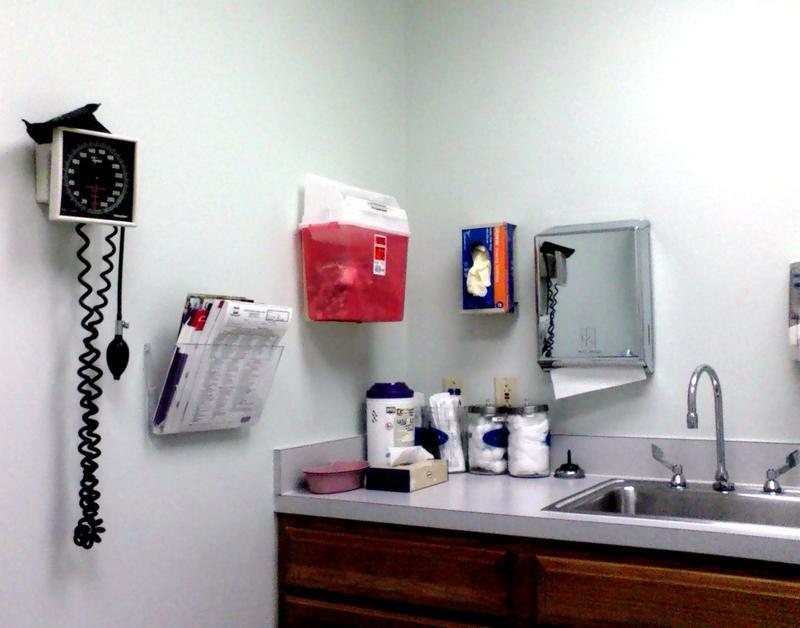 And despite many attempts to address that, worker’s comp is a contentious issue with groups representing health providers, businesses, and employees all having strong feelings about what they might win or lose in a compromise.